Top Shelf® Rose Soil is proud to be an OMRI® listed organic product. Top Shelf® Rose Soil is best used for planting roses, perennials, herbs and cactus but can also be used for citrus and vegetables. 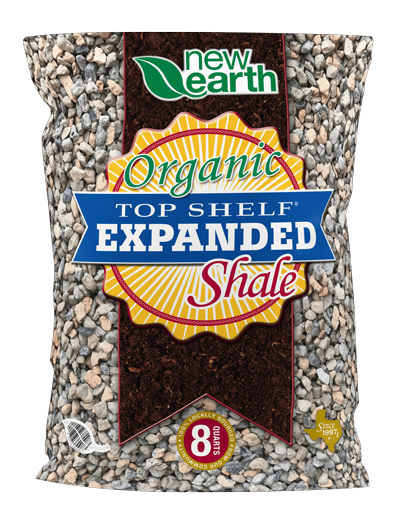 Top Shelf® Rose Soil is a balanced blend of compost, reclaimed topsoil, sand, and pine bark. This perfect blend will help your plants grow healthier.